Loosely based on the lives of Mumbai rappers Naezy and DIVINE (Vivian Fernandes), Gully Boy tells the story of Murad (played by Ranveer Singh) and his quest for a sense of accomplishment and dignity. 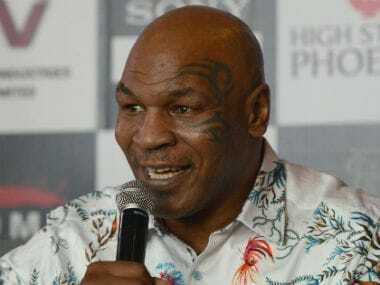 Former boxing champion Mike Tyson declared himself a "slumdog" Friday as he made his first trip to India. 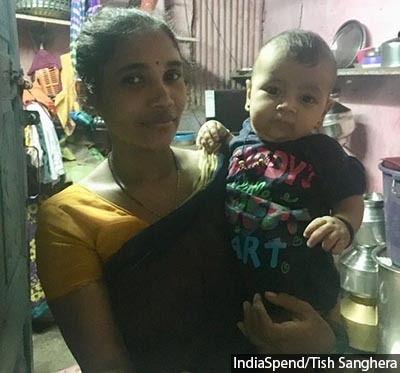 SNEHA, a local NGO, has worked across 10 beats in Dharavi for five years, and its efforts have reduced wasting among children up to three years of age by 23 percent. 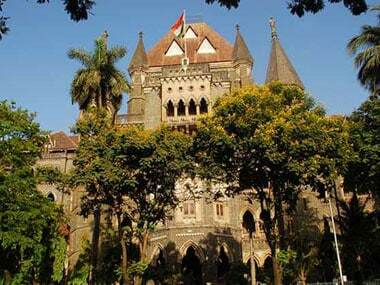 The petitioner accused the Maharashtra police of contempt, saying that the very officers who said that no information about persons and evidence of the case much be leaked, were themselves revealing confidential details of the arrests in the press conference. Sound designer Anthony Ruban collaborates with Pa. Ranjith for the third consecutive time in Kaala after Madras and Kabali. The most awaited film this summer, Pa Ranjith's Kaala starring Superstar Rajinikanth is slotted for release on 7 June. In this video, Venilla, who has been a part of the production team of Kaala, takes us through stories of people from Tamil Nadu who moved to Dharavi and have lived here for three generations now. 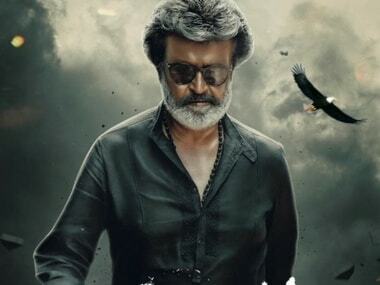 With Kaala, Rajinikanth uses the big screen as his political campaign vehicle and convinces the Tamil Nadu people he can be their Thalaivar. 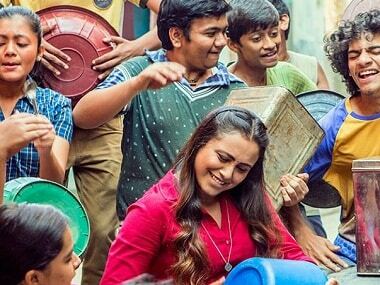 For Rani Mukerji starrer Hichki, Jasleen Royal has tapped into the rap music scene of Dharavi that will also find a space in Zoya Akhtar's Gully Boy. Baburao Ladsaheb's students have appeared in Slumdog Millionaire, Paa, and Majid Majidi's latest. His acting institute is a windowless room in Dharavi. 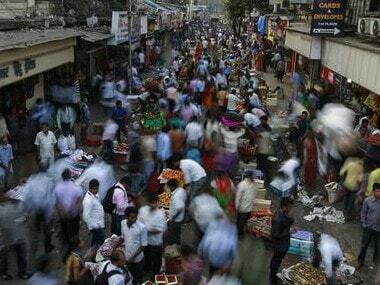 Two Indian cities – Mumbai and Kota – have been named among the world's most crowded in a list topped by Dhaka, said World Economic Forum (WEF) citing UN Habitat data.